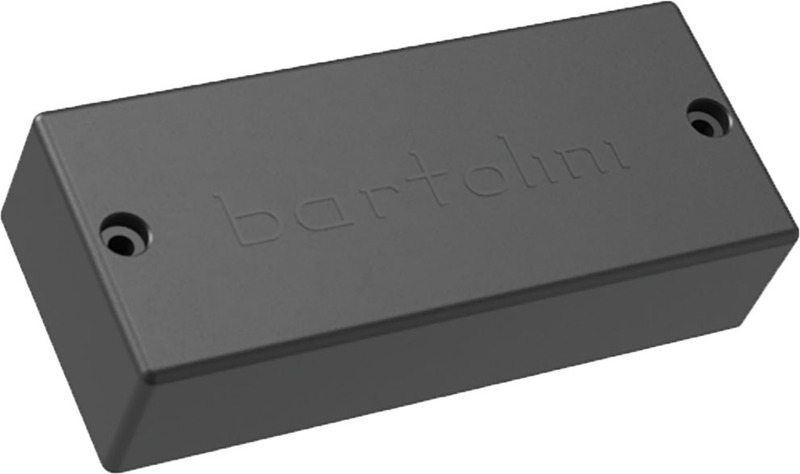 The Bartolini M34CBC-B is an M3 Soapbar shaped bass pickup for the neck position. The M34CBC-B is a standard soapbar size, 3.50"/88.90mm long and 1.50"/38.10mm wide. The dual coil hum-cancelling design features powerful lows and low-mids with bright treble.